Our Annual Plant Sale is Saturday May 4, 2019, at Harbor Way Gardens. Come find plants chosen specifically to grow in our climate and to support the beautification of Wrightsville Beach. 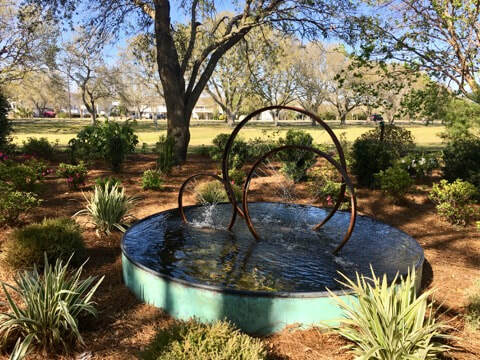 The award-winning Harbor Island Garden Club is actively involved in community beautification and environmental improvements throughout Wrightsville Beach, North Carolina. 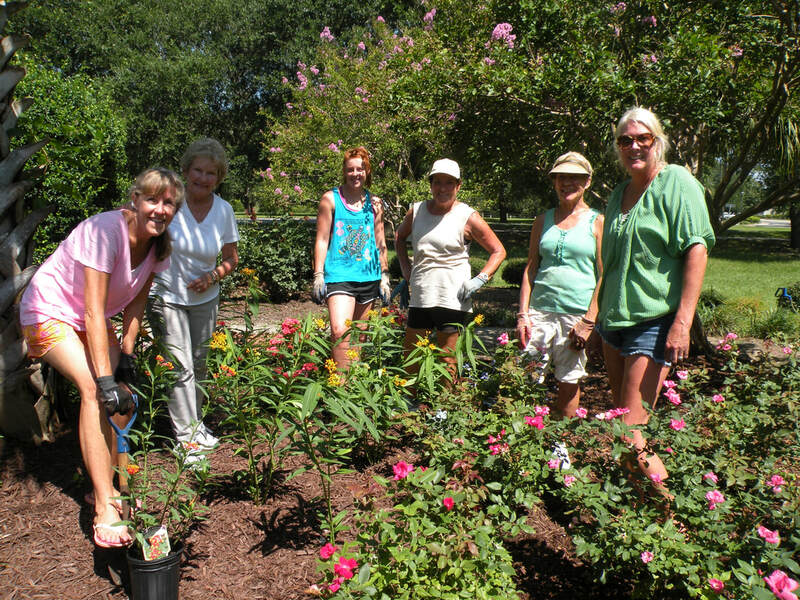 Each year, our members donate hundreds of volunteer hours to maintaining the island gardens, supporting our junior gardening program, raising funds, and preserving our coast. We'd love your help. Consider buying an engraved brick for Harbor Way Garden or a one-of-a-kind cookbook. Participate in our annual fundraising events or deck out your house for the holidays. Take a look a look around and see what we've been up to. We're happy you stopped by. Please help our recovery efforts from damage caused by Hurricane Florence. If you would like to help us rebuild our garden, please consider donating. We are a 501(c)(3).